This song is not a real cover, but the song was chosen as the walk - out song after ' the river ' shows 2016. Good Lord, show me de way. 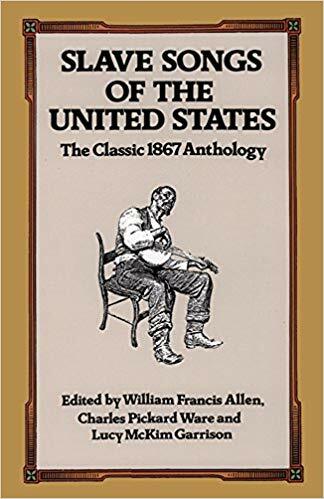 Another version, titled "Come, Let Us All Go Down," was published in 1880 in The Story of the Jubilee Singers; With Their Songs, a book about the Fisk Jubilee Singers. That version also refers to a valley rather than a river. In some versions, "in the river" is replaced by "to the river". The phrase "in the river" is significant, for two reasons. The more obvious reason is that the song has often been sung at outdoor baptisms (such as the full-immersion baptism depicted in O Brother, Where Art Thou?. Another reason is that many slave songs contained coded messages for escaping. When the slaves escaped, they would walk in the river because the water would cover their scent from the bounty-hunters' dogs. Similarly, the "starry crown" could refer to navigating their escape by the stars. And "Good Lord, show me the way" could be a prayer for God's guidance to find the escape route, commonly known as "the Underground Railroad." The song gained popularity in 2000 after Alison Krauss performed it for the soundtrack of the film, O Brother, Where Art Thou? Let's go down; don't you want to go down?